Also serving Laredo, Texas and all surrounding areas. Central Texas Lending - Laredo and San Antonio. Texas holds a past that is rich with history; it dates back to open plains, and pioneers in covered wagons dreaming of land, a homestead and a place to raise their family. 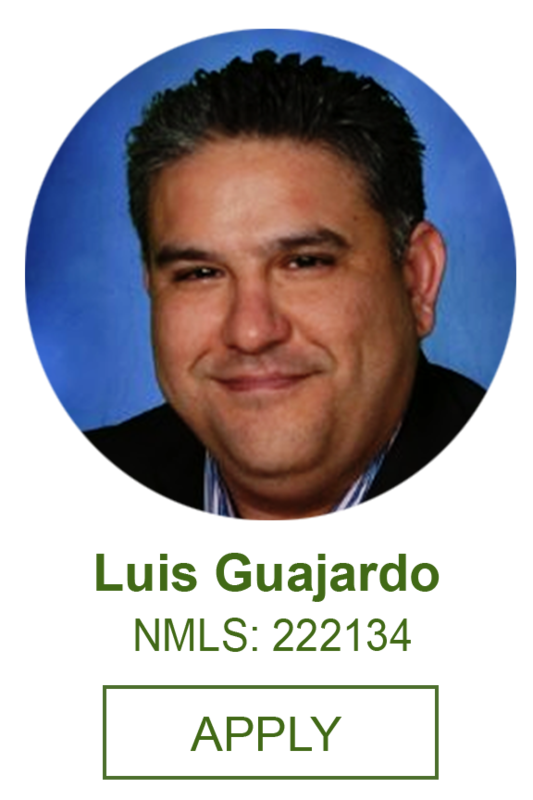 Luis Guajardo and his team want to help you with your journey to that home you have dreamed of. He takes service seriously with his goal to take you on the smoothest path to find the best lender to meet your needs. Luis and Christopher want this experience to be a positive one as you make these decisions on a home purchase or refinance. Geneva Financial's dedicated professionals will make sure this happens. From Luis' local team members to our Corporate, we have years of experience paving the way. Central Texas Lending bringing you home.